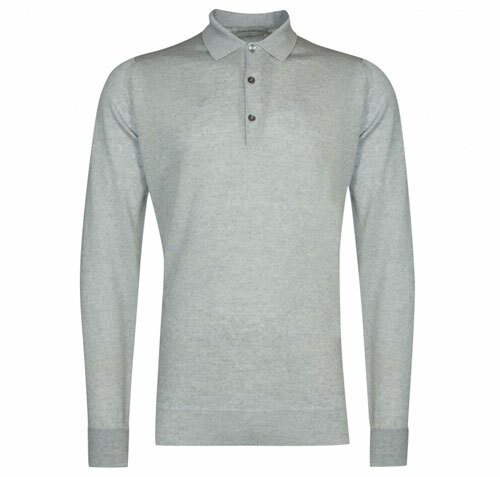 The other day, we flagged up a new item from John Smedley, this Talbot Merino Jacket. 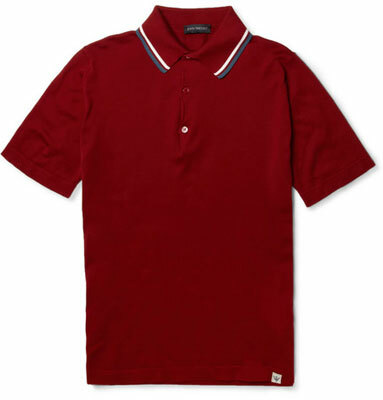 One of the concerns raised was the price – which is where The Outlet by John Smedley comes in. Some new sales have just started, but stock tends to fly, so get in quick if you’re keen. 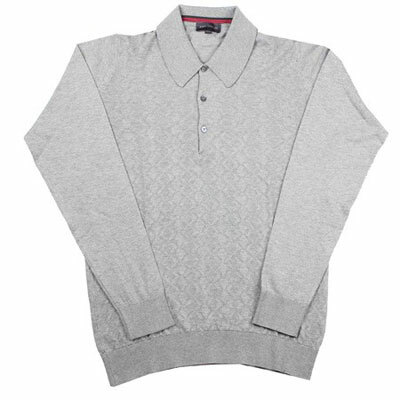 The new sales are the shirt sale, pullover sale and the men’s stripe sale (which is Smedley designs with stripes, you’ll not be surprised to hear). Anyway, all are heavily marked down, with the Melrose above now down to £60 from its full price tag of £165 in the shirt sale. For all the other prices, check out the site. You’ll need to sign up to browse, but it is free to sign up.